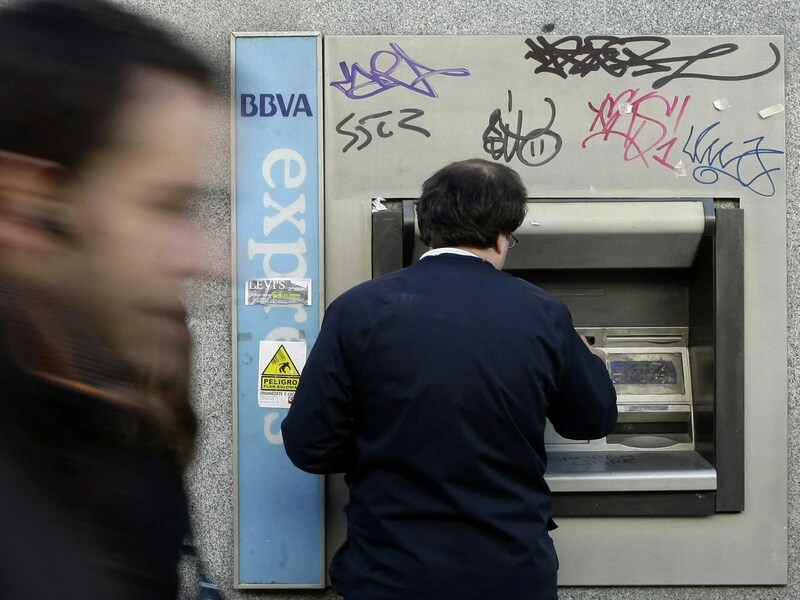 A man uses a Banco Bilbao Vizcaya Argentaria (BBVA) bank ATM machine in Madrid. Mike “Mish” Shedlock Mish is an investment advisor at Sitka Pacific Capital. 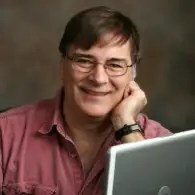 He writes the widely read Mish’s Global Economic Trend Analysis. Durable Goods Orders Plunge 7.3%, Nondefense New Orders for Capital Goods Plunge 15.4%; Plunge to Accelerate? The question on my mind today is “When will the Spanish banking system collapse?” Spain’s exposure to Portuguese sovereign debt and unrealized losses on real estate loans are two reasons a collapse in inevitable. The Spanish banking system passed a so-called “stress test” in 2012, but sovereign government bonds are are not included in the evaluation. We saw how well that worked with Greece (over and over again), and with Cyprus as well. It was Cypriot exposure to Greek bonds that collapsed the Cypriot banking system. With that backdrop, please consider Will Portugal Bring Down the Spanish Banking Sector? At its peak in the second quarter of 2008, France’s exposure to Greece totaled $86 billion. That exposure has since plummeted, partly because French banks took advantage of the ECB’s Securities Market Programme (SMP) during 2010-11 to fob off Greek bonds, effectively forcing a eurozone mutualization of the debt. SMP was terminated in September 2012. 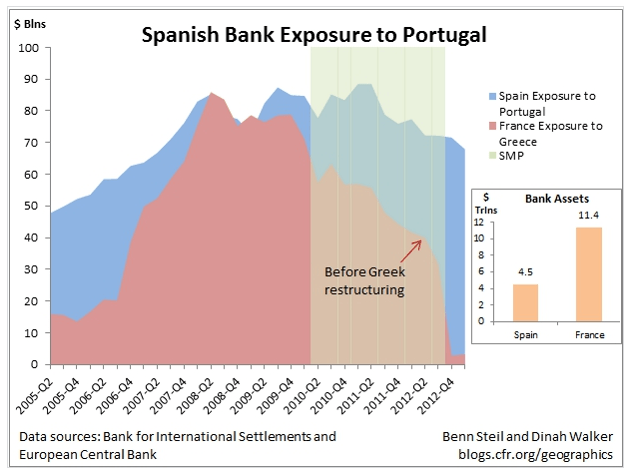 What is much less widely known is that Spanish bank exposure to Portugal today, as shown in our Geo-Graphic, is higher than French bank exposure to Greece in early 2010, despite the fact that the Spanish banking sector is only 40% the size of the French. Spanish bank stress tests in 2012 suggested that the capital hole was more manageable than widely feared, but those tests looked only at the domestic lending books; foreign assets were excluded. A restructuring of Portuguese sovereign debt similar to the one completed by Greece, which involved haircuts of over 50%, could wreak havoc on Spain’s banking system. Yet delaying restructuring, as Greece is showing, may simply drag down Portugal—whose debt-to-GDP ratio is expected to approach 125% next year—faster and further, worsening creditor losses. Without an SMP to mutualize Spanish bank exposure to Portugal, the way it mutualized French bank exposure to Greece, delaying a Portuguese restructuring will also do nothing to help Spain weather the shock. The euro area has already lent Spain €41.3 billion to recapitalize its banks, but finding a politically palatable way to convert that debt into mutualized eurozone equity may be a necessary cost of sustaining the European single currency. Recall that seven banks that now make up Bankia collapsed over bad real estate loans. Exposure to Greek bonds was not even the issue with Bankia, and the banks allegedly passed stress tests. Bankia needed a bailout, then another. And it is going to need another. Also recall that Greek bonds suffered thru round after round of haircuts which in turn caused a collapse in the Cypriot banking system. Sometime down the line, the same thing is going to hit Spanish banks. Architectural Digest is the definitive design magazine, traveling the world to report on the best in design to an audience of 5 million. 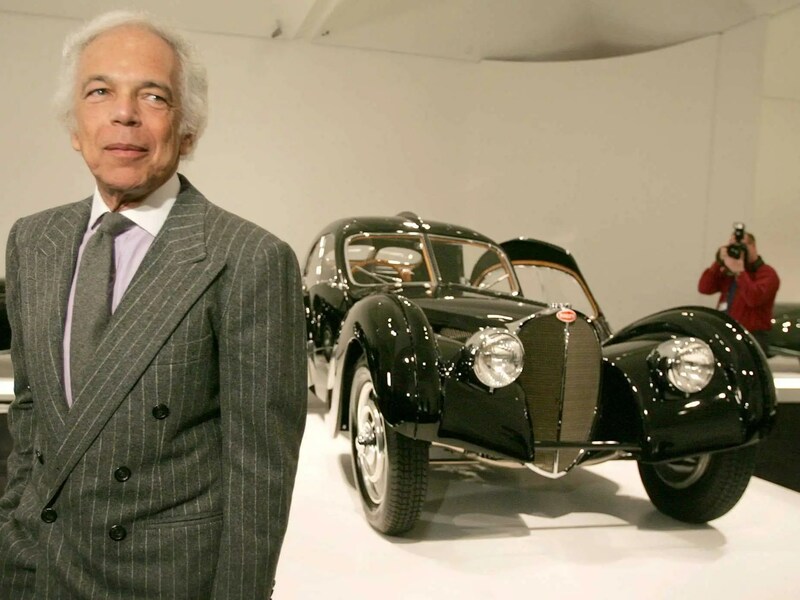 The design icon’s extraordinary passion for automobiles is reflected in his stunning car collection, one of the world’s greatest. Here he shares his personal favorites with Architectural Digest. A great culture can be the difference between success and failure for any small business. 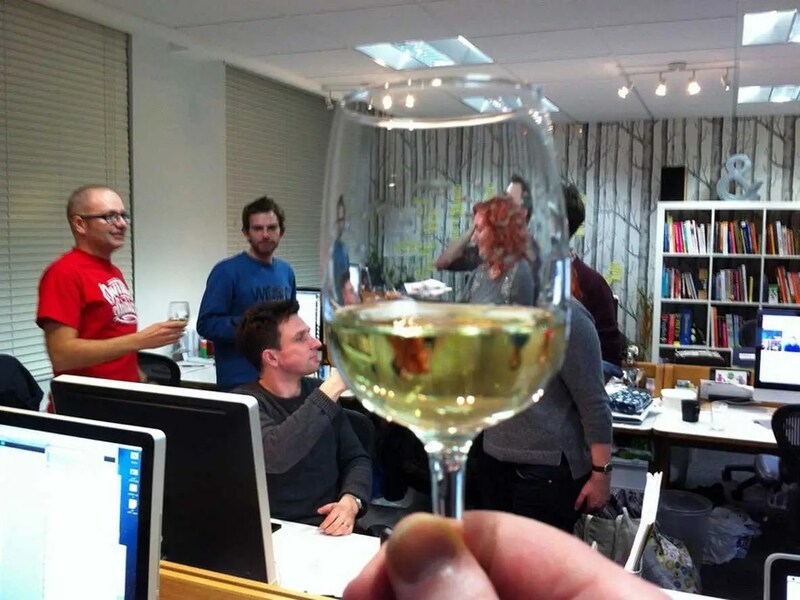 It’s how you attract top talent and make sure they’re fulfilled and working hard. Building a culture that inspires and unites a team occurs with every hiring and operations decision a leader makes, and if taken lightly, can quickly devolve into chaos and dysfunction. We’ve collected some of the best advice and stories from our interviews with a few of the brightest founders out there on how to create an amazing culture. You may have seen Jaguar’s new ad for its powerful XFR-S Sedan. It revolves around a simple concept: The 550-horsepower (!) XFR-S skids and slides, drawing the Jaguar logo with its tread marks. 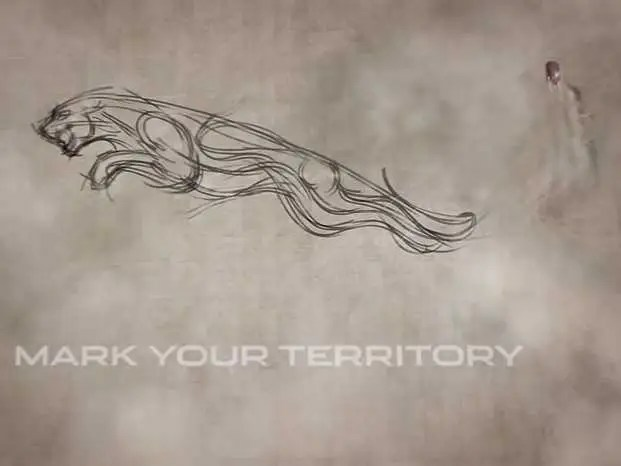 It’s hard to imagine that a car could actually make marks in the exact shape of the Jaguar “leaper,” but most of the shots in the commercial are live-action. Motor Trend went behind the scenes and revealed how Source Interlink Companies, the company behind the ad, was able to combine skillful camera work with CGI to create the finished product. You can watch the Motor Trend video here, or click through to see how they did it. 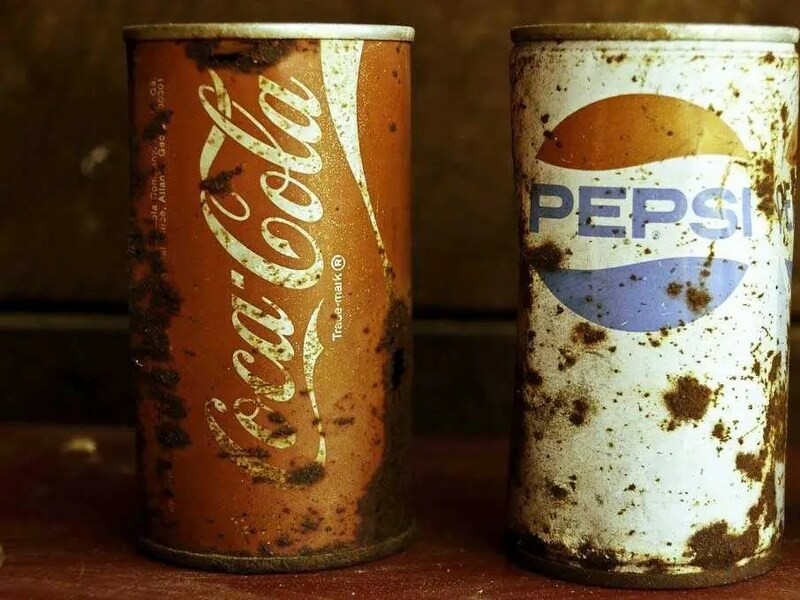 A report released Tuesday by brand consulting firm CoreBrand found that soft drink stalwarts Coca-Cola and Pepsi are America’s most respected brands among a group of 10,000 vice-president level corporate executives. CoreBrand polled executives from top U.S. companies about how they felt about more than 1,000 brands based on their reputation, management, and investment potential. Then CoreBrand took the 100 brands its polling audience was most familiar with and ranked them by favorability to determine the 10 most respected brands. Other highlights include Harley-Davidson and Kellogg. CoreBrand CEO Jim Gregory explained to us why these top brands made the list.